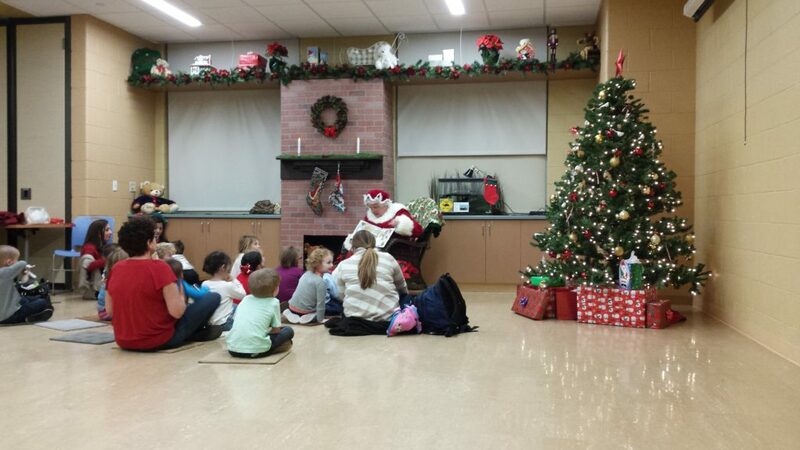 Come enjoy a holiday story read by Mrs. Claus and meet one of her animal friends. Light refreshments and a holiday cookie included with ticket. Recommended for children ages 12 and younger. Children under two are free. Children must be accompanied by a parent or guardian. All attendants must have a ticket. Event lasts approximately 45 minutes. Space is limited. Tickets can be purchased in advance. Event takes place at the Berson Education Center at Turtle Back Zoo. This event is part of the Holiday Lights Spectacular at the Essex County Turtle Back Zoo, open all nights we offer Storytime with Mrs. Claus. Take a winter stroll under the sparkling lights of over 50 winter and animal characters illuminated throughout the Zoo. Celebrate the season of giving by bringing donations of non-perishable food items, new toys, and gently used coats. Free admission 5pm to 9pm.